If you’re looking for the right drunk driving lawyer, there are a few things to consider. First, you may wonder if you even need a lawyer for a DUI case at all. It is strongly recommended to hire one whether this is your first DUI offense or not. There are certain advantages to having a lawyer handle your DUI case instead of navigating it solo. A seasoned DUI lawyer will most likely also have experience as a lawyer for traffic tickets. This means that most lawyers handling these types of cases will have familiarity with the court system and the various driving laws for your specific state. The right lawyer should also have extensive knowledge on plea bargains and various administrative procedures. 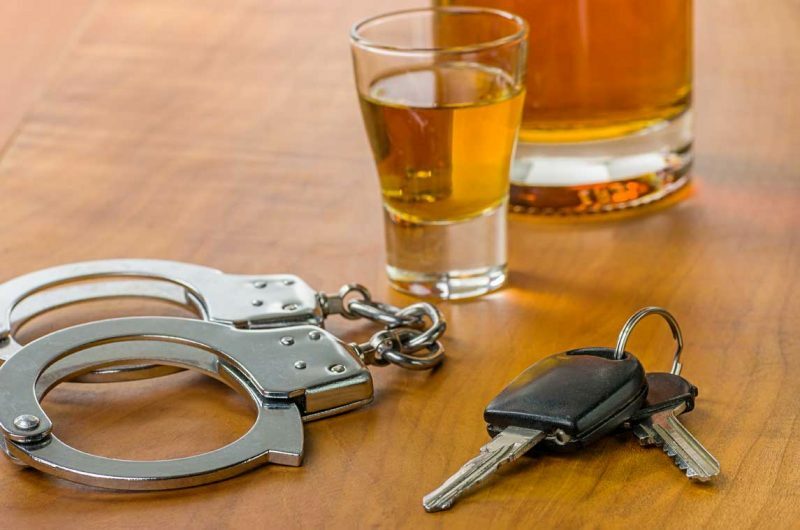 One important thing to remember is that you should find a DUI attorney that specializes in the DUI laws in your particular state. You shouldn’t just select any criminal defense lawyer. It’s also recommended to speak with various lawyers before selecting one. You should interview every person up for the job. Many lawyers offer free consultations which can be helpful at cutting the costs in the process. It’s also smart to ask up-front about the fees involved for their services. You can also ask questions about their previous cases and what they’ve done for clients in a similar position to yourself. A DUI is treated as a serious offense in the court system and that means that you want someone to represent you who truly knows what they’re doing.